Holtsville is a hamlet and census-designated place located in Suffolk County, Long Island, New York. 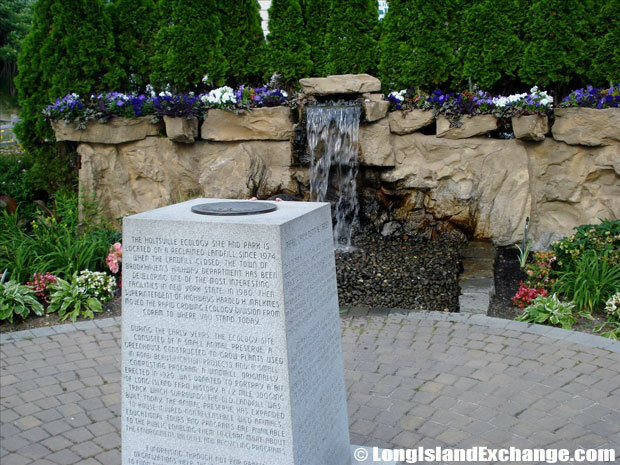 It is within the Town of Brookhaven and the Town of Islip and is situated in central Long Island, 8 km/5 mi north of Patchogue. 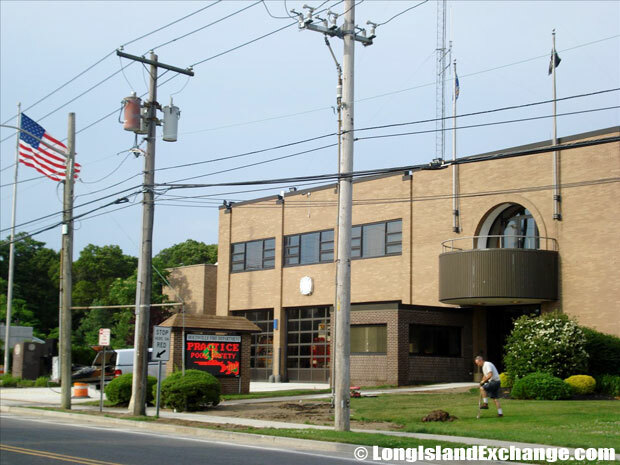 Holtsville is also the location of an IRS Processing Center which has the lowest assigned numerical ZIP Code, 00501. 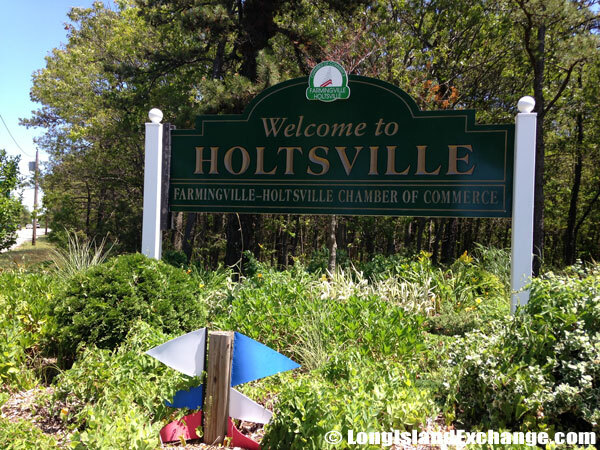 A sign, placed by the Holtsville Farmingville Chamber of Commerce, welcomes visitors and residents to Holtsville, a hamlet and census-designated place in Suffolk County Long Island. As of the 2010 census, there were 19,714 people (+10% from 2000), 6,347 households and 4,982 families residing in the CDP. The median income for a household in the CDP was $91,950 and the median income for a family was $106,969. Males had a median income of $69,260 versus $50,440 for females. The latitude of Holtsville is 40.815N. The longitude is -73.045W. It is in the Eastern Standard time zone. Elevation is 105 feet. A sign welcomes visitors and residents to Holtsville USA, established in 1860. 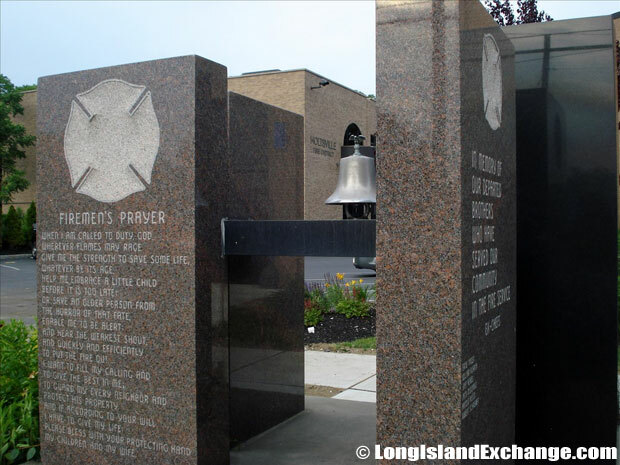 Holtsville was named after Joseph Holt, postmaster general. The former and merged names include Waverly Station. In Holtsville, about 61% of adults are married. Homes in Holtsville tend to contain married couples. 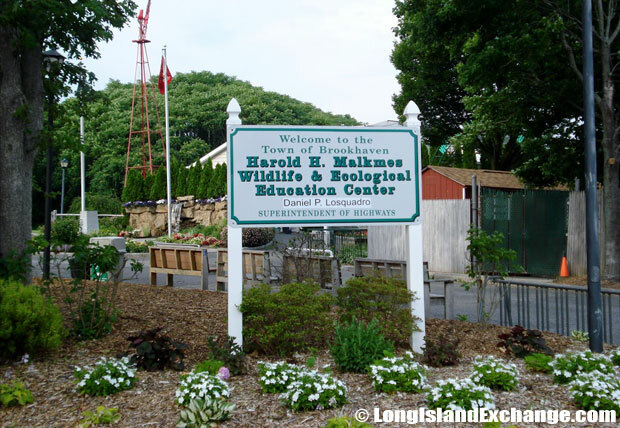 Many people of Holtsville spend a lot of time talking about the schools and playgrounds. The community is also full with young children. U.S. President George W. Bush garnered more political contributions here for about $3,500 in 2004. The Democratic Party was the top fund-raiser among political parties in the town. 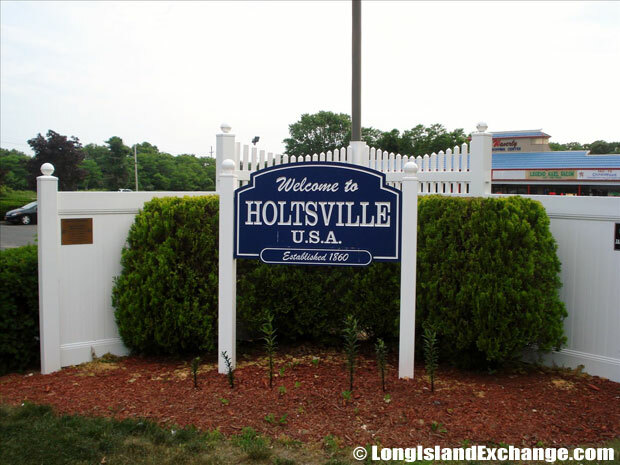 Holtsville is an urbanized place which is centrally located from beaches and airports. 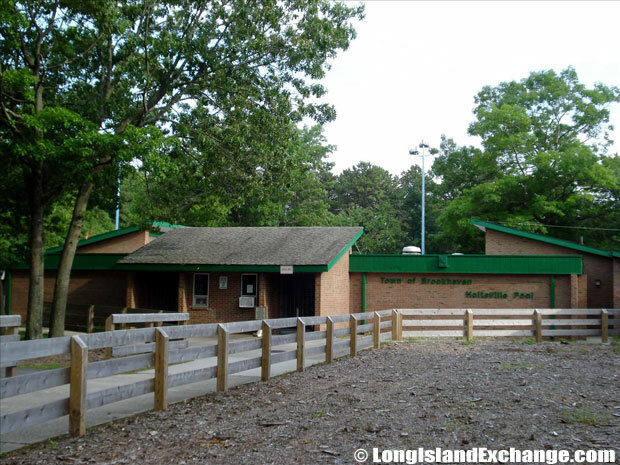 Holtsville Park triple pool complex; Exercise-trail fitness course; Nature preserve and ecology center. 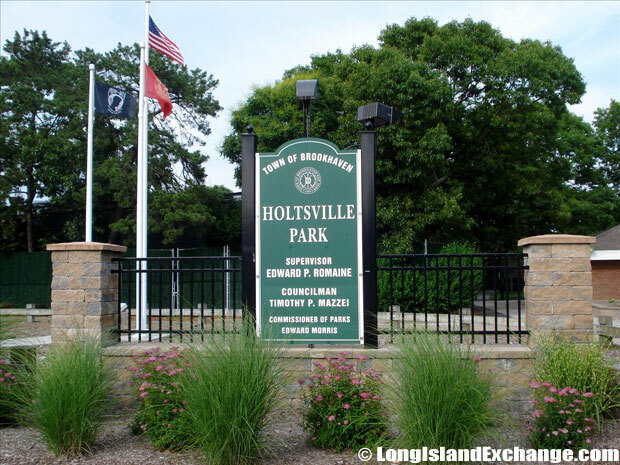 The racial-makeup of Holtsville comprises of 94.37% White, 1.11% African American, 0.18% Native American, 1.74% Asian, 0.01% Pacific Islander, 1.21% from other races, 1.38% from two or more races. Most of its resident’s ancestries were Italian, Irish, German, Polish, and Puerto Rican. Sachem Central School District is one of the largest school districts on Long Island that encompasses residents of Holtsville, Holbrook, and Farmingville as well as some parts of Lake Grove, Lake Ronkonkoma, Ronkonkoma, and Nesconset. There are a total of five public schools in Holtsville including Tamarac Elementary School, Chippewa Elementary School, Waverly Avenue School, Sequoya Middle School, and Sagamore Middle School. Everyone can stay and relax in Holtsville top-rated hotels such as Residence Inn Holtsville and Radisson Hotel McArthur Airport. The Radisson and Marriott both have excellent properties in town with modern rooms and suites with fully equipped kitchens that have also access to many dining, entertainment, and cultural options nearby. Holtsville is considered a very special place for children. 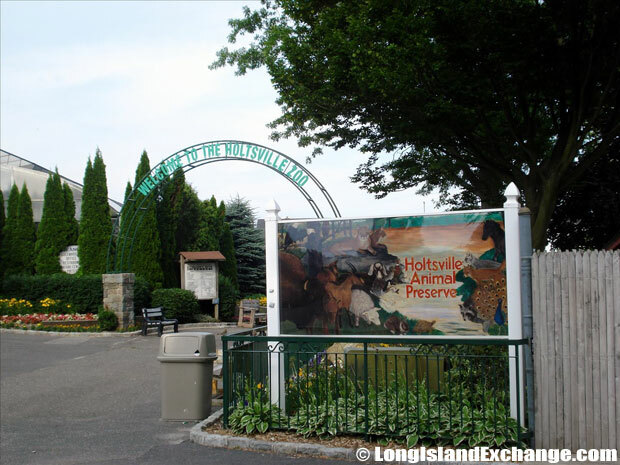 The Holtsville Park is a fun-loving park for all ages with some of the amenities includes a triple pool complex; exercise-trail fitness course; nature preserve and ecology center, featuring mountain lions, eagles, and ecology exhibits and tours.